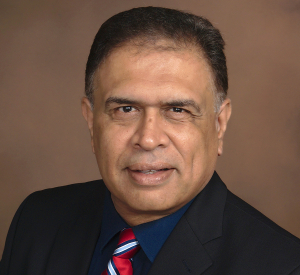 An accomplished executive, Raj has over 20 years of leadership experience. A passionate entrepreneur, he has extensive expertise in product and market identification, data management and distributed applications. He served as the chief operations officer and president at 3CLogic, a provider of cloud contact center solutions. While in this role he successfully envisioned and led the implementation of the first distributed cloud based telecom platform serving the enterprise market. Raj was instrumental in taking the platform from conception to commercial success with hundreds of loyal customers. He also served as the president and chief executive officer at NexTone communications, during which time NexTone’s annual sales grew from $4M to $23M.